iLaberint is an addictive puzzle game to test your logic thinking. 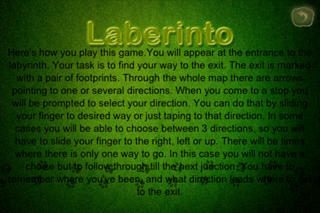 It challenges you to find the shortest way out of a Labyrithn. 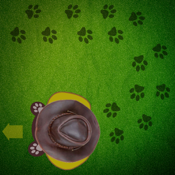 Featuring 40 levels, you need to complete each level before you can move onto the next one. Try our Lite version for free now!! !